Yusra Mardini is an Olympic swimmer and Syrian refugee who, in 2015, fled her hometown of Damascus when it became too dangerous to live in the war-torn country. In 2016 Mardini swam with the Refugee Olympic Team and was subsequently named a UNHCR Goodwill Ambassador. She lives in Berlin and is training for the 2020 Olympics. This is the inspiring story of how one woman saved fellow refugees from drowning--and how she went on to become an Olympic swimmer. When young Syrian refugee Yusra Mardini realized her boat's engine shut down as she was traveling from Syria to Greece with other refugees, there was no hesitation: she dove into the water. Surfacing, she heard desperate prayers and sobbing from the passengers in the sinking boat above her. Between the waves, her elder sister Sarah screamed at her to get back on the boat. But Mardini was determined. She was not going to let Sarah do this alone. Grabbing the rope with one hand, she began kicking up the black water, inching the boat towards the distant shore. This bold act of bravery saved the lives of a boatload of refugees heading to Turkey from Syria. After her arrival in Greece, Mardini, focused and undeterred, worked toward a lifelong goal: to compete in the Olympics. She succeeded, and competed in 2016 on the Refugee Olympic Team in Rio de Janeiro. 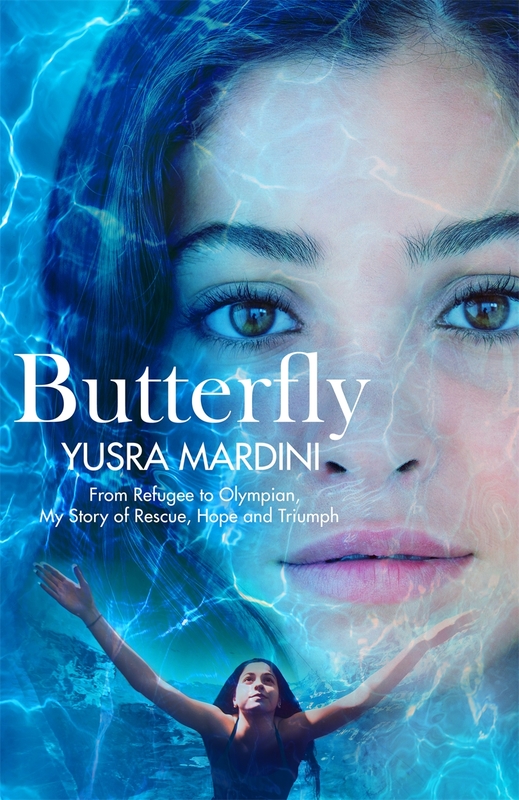 Butterfly tells her story, from Syria to the Olympics to her current work with the UN as a Goodwill Ambassador. Mardini is eager to tell her story in the hopes that readers will remember that refugees are ordinary people in extraordinary circumstances, chased from their homes by a devastating war. In today's political climate, this story is guaranteed to inspire and educate readers from every background.